I know exactly what yarn I have, in what color and how much of each skein. I usually work with the same brand of yarn for my finished pieces so I am used to buying yarn in bulk. I used to carry many color options for each piece and things got out of hand quickly! I always had to go through my stash in search of a specific color for an order. If you think that, that is counterproductive wait to see when I wanted to order more yarn! Local yarn stores aren’t an option in my area, so I always had to buy online. And of course, because of shipping costs, I wouldn’t order just the one skein -or two- that I was missing, but a lot more. It was a game of guessing what I was short of and would need in the future and counting, again and again, the same stuff. Fortunately, I realized quite quickly that this couldn’t go on forever! So, I made a simple excel spreadsheet, organized the tabs by brand and yarn weight, added the color codes and amounts and I was done! So simple and yet so effective! Every time I use any skeins of my yarn stash, I just change the number of skeins left and that’s it! 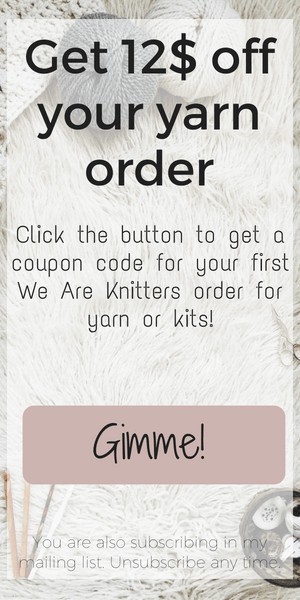 Now, when I have to make a big yarn order I know exactly what I need and how much. No more running through the house to check if I have enough yarn for an order that just came in. I just check my computer. Of course, as the time moved on, I moved on from the faceless spreadsheet to something fancier. Did you think I was giving away an ugly spreadsheet? Of course not! Anyone with little knowledge and access to a computer can do that. 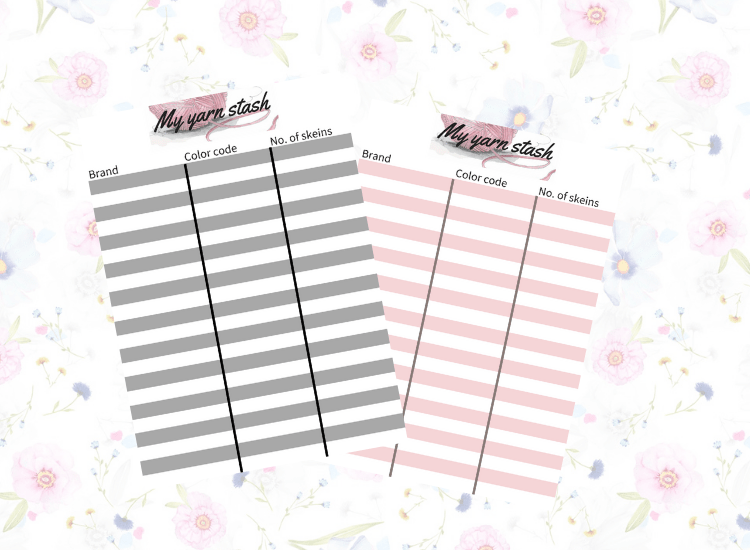 What I am really giving away is my fancy printable/editable pdf for you to use. Yes, my I-love-to-write-on-paper friend! I ‘ve got you covered! You can print this baby and keep it in your crochet journal/folder/whatever or you can keep the pdf on your computer and edit it every time something changes. No more talking, I promise. 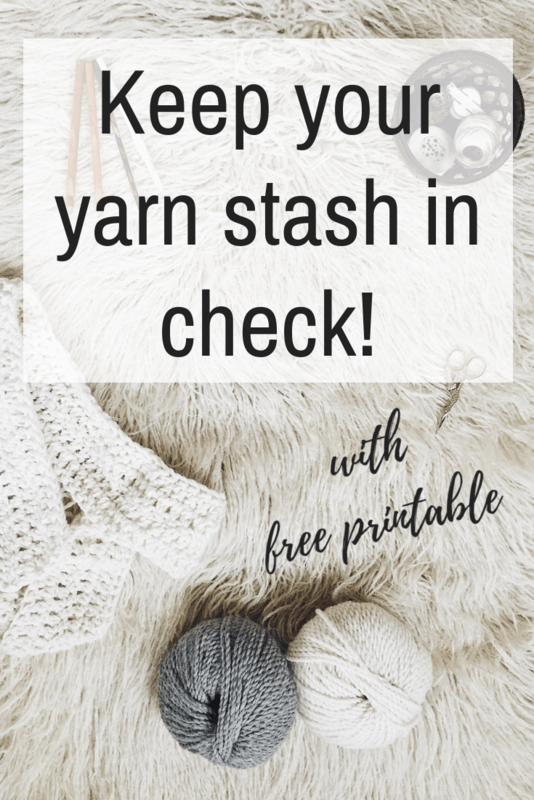 Click the button below to get your hands on your fancy, free printable/editable yarn stash pdf! Are you a paper or digital kind of girl? Tell me in the comments below!